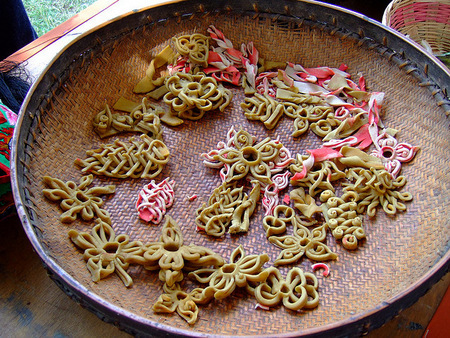 The cuisine in Bhutan is varied and each region has its own specialties. You’ll find lots of dairy—from both yaks and cows—a wide variety of fresh vegetables, and spices such as cardamom, ginger, caraway and turmeric. Meat and poultry dishes are usually served in the form of stews or curries and all meals are accompanied by either white or red rice, which has been steamed or boiled. Buckwheat and maize are sometimes substituted for rice. 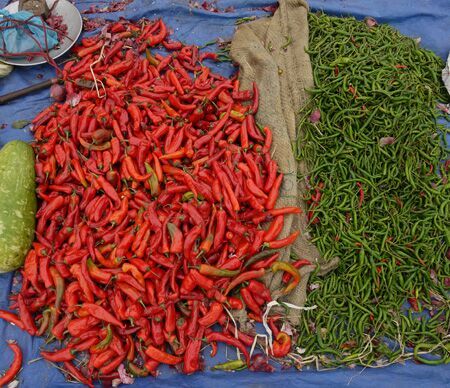 Here are some of Bhutan’s most popular foods. 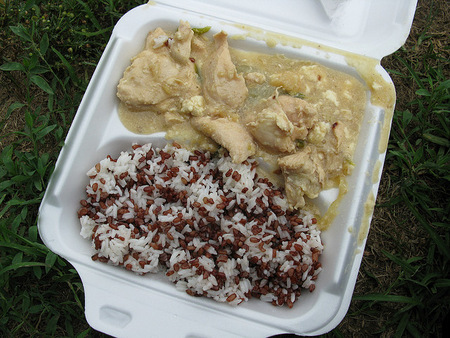 Ema datshi is similar to chili con queso and is considered the national dish. This spicy mix of chilies and delicious local cheese is a staple at most meals. 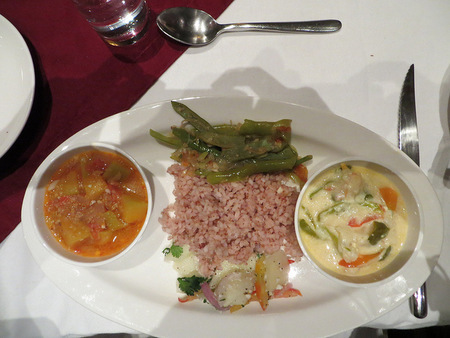 For the Bhutanese, it is often THE Meal. You may see variations with added ingredients such as green beans, ferns, potatoes or mushrooms. Occasionally the cheese is substituted with yak cheese. 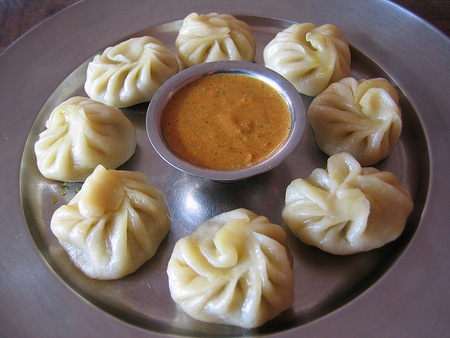 Momos are Tibetan-style dumplings, which are stuffed with pork, beef, cabbage or cheese. These favorite treats are traditionally served at special occasions (or anytime Beth is leading the tour because they are her favorite). Phaksha paa is pork cooked with spicy red chilies. You may also find radishes or spinach in the dish. 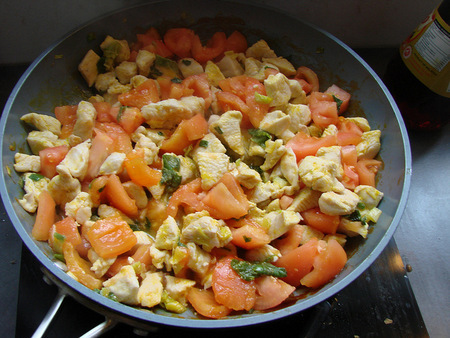 Jasha maru is a dish containing spicy chicken, tomatoes and other ingredients. Jasha Tshoem is a curried chicken dish. Red rice is similar to brown rice in that it is extremely nutritious and filling. It turns pale pink when cooked, and is soft and slightly sticky. 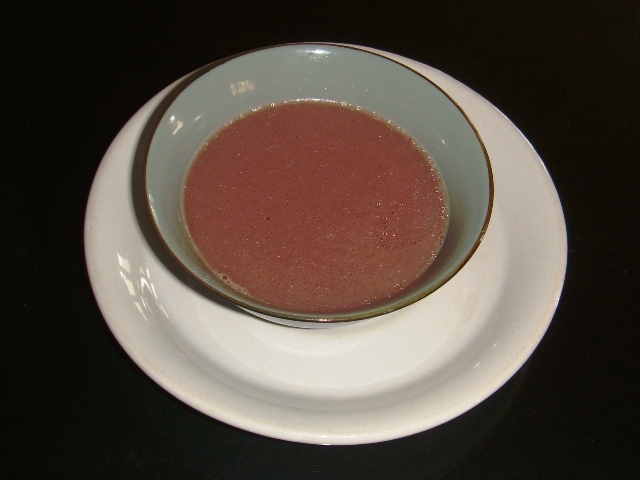 Sura is a salted butter tea that is served at social occasions. Hungry? Come join us on one of our upcoming tours to Bhutan!